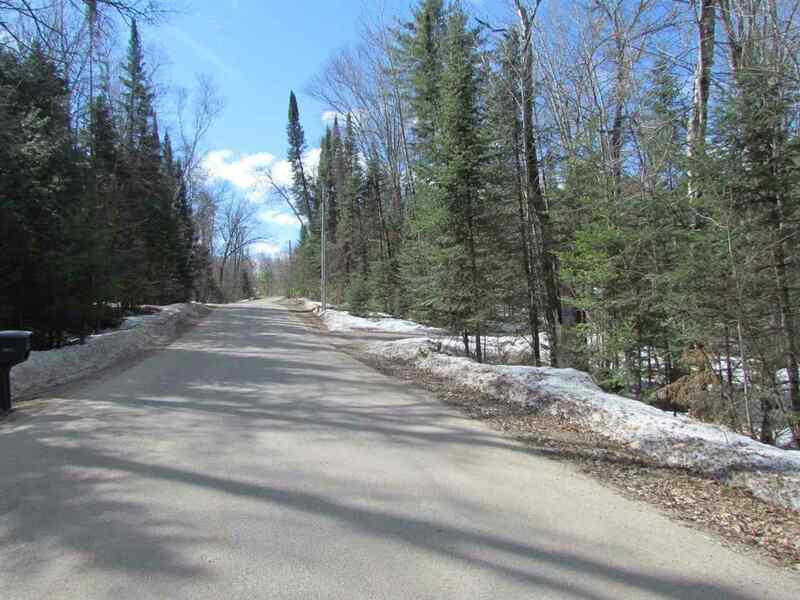 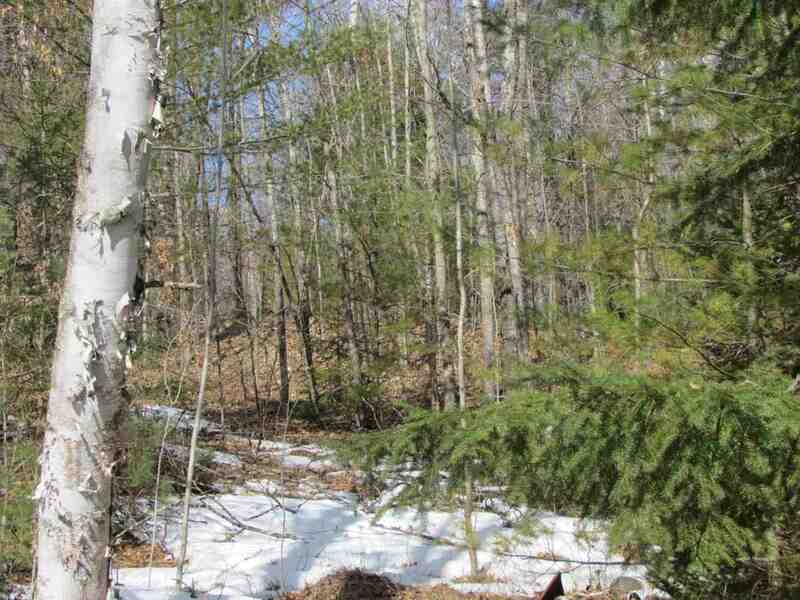 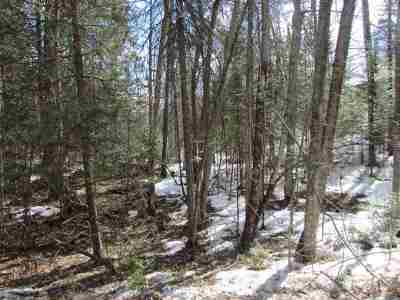 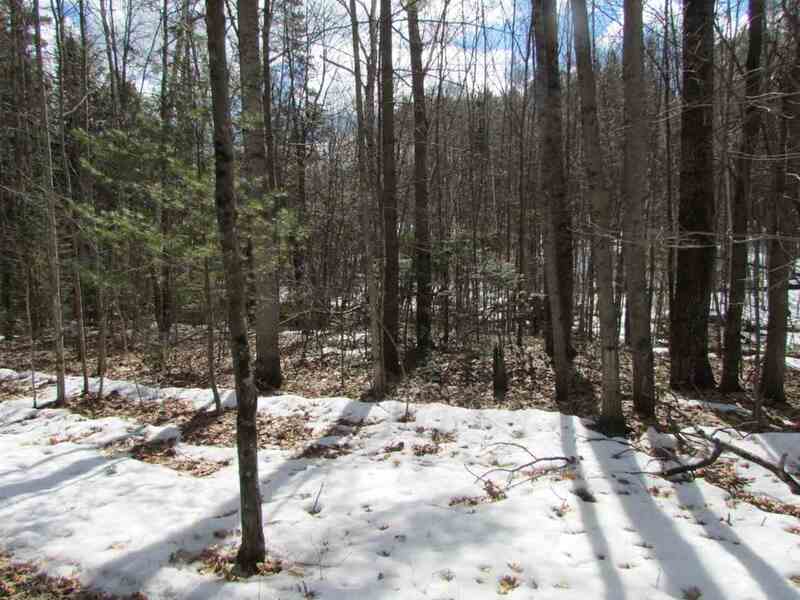 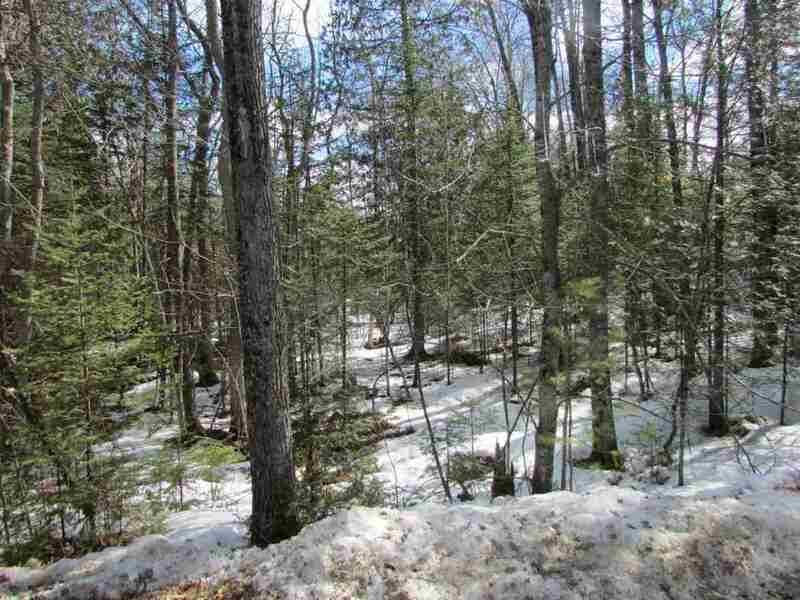 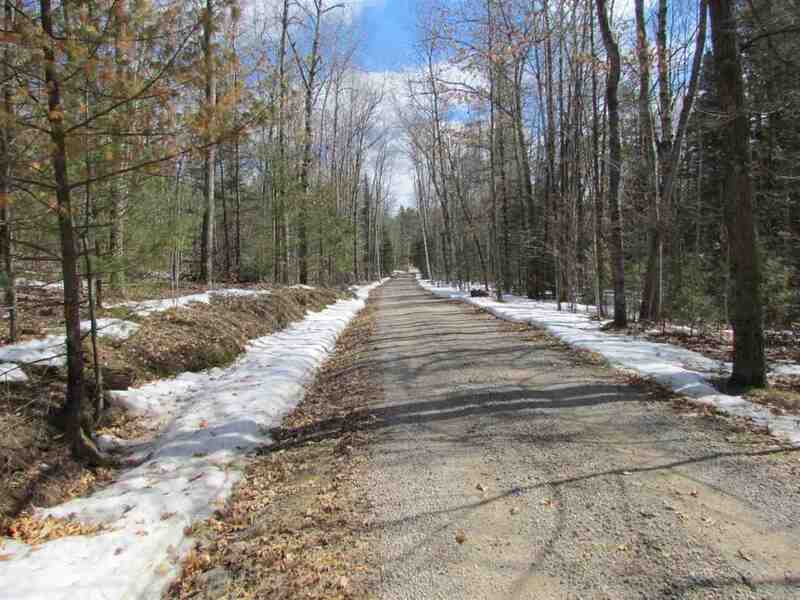 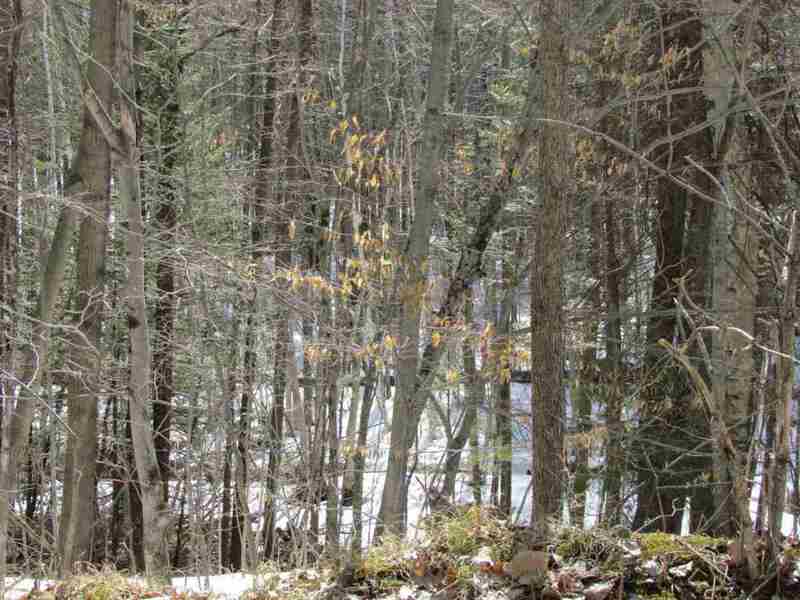 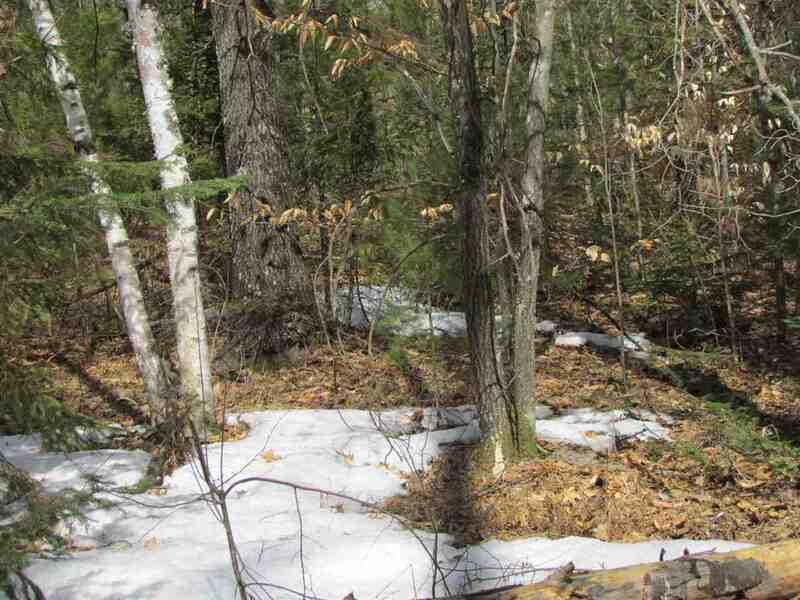 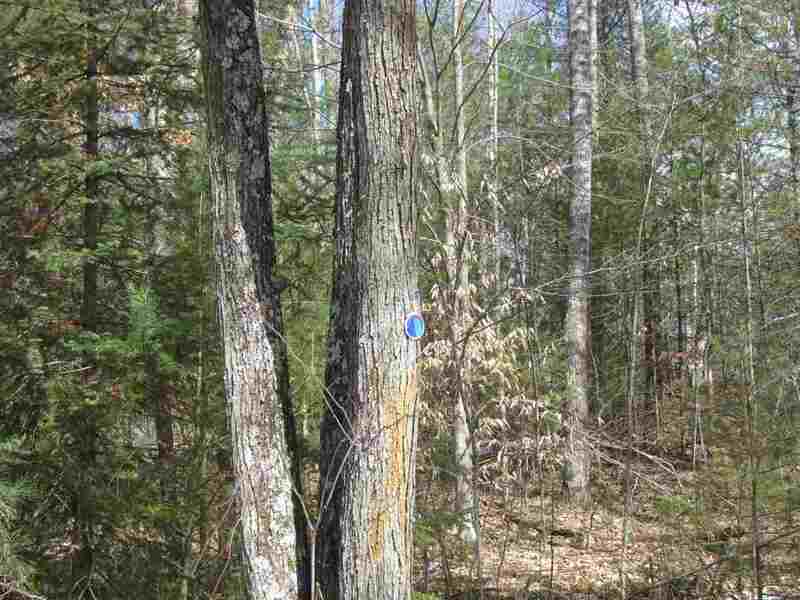 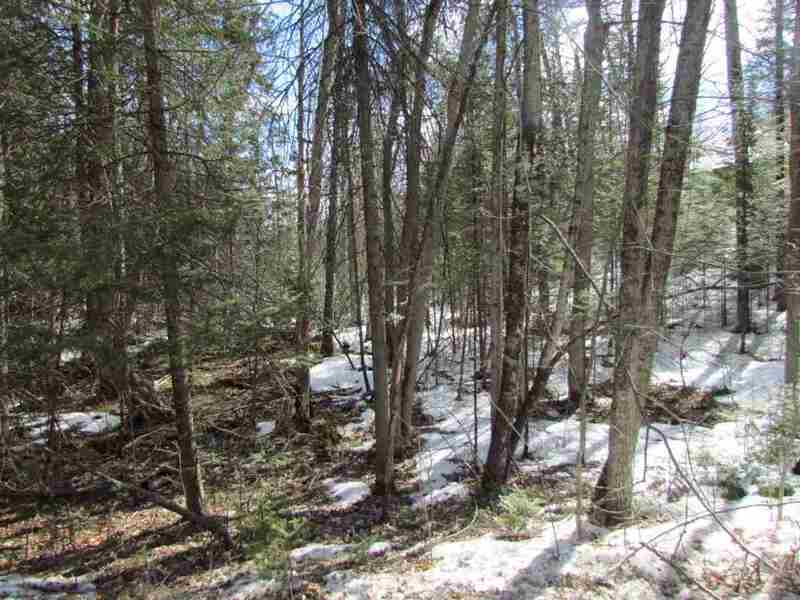 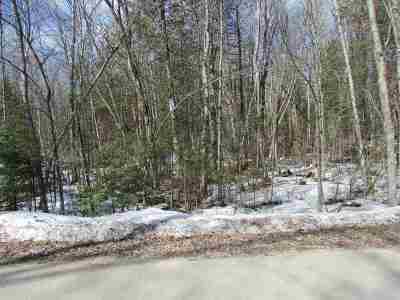 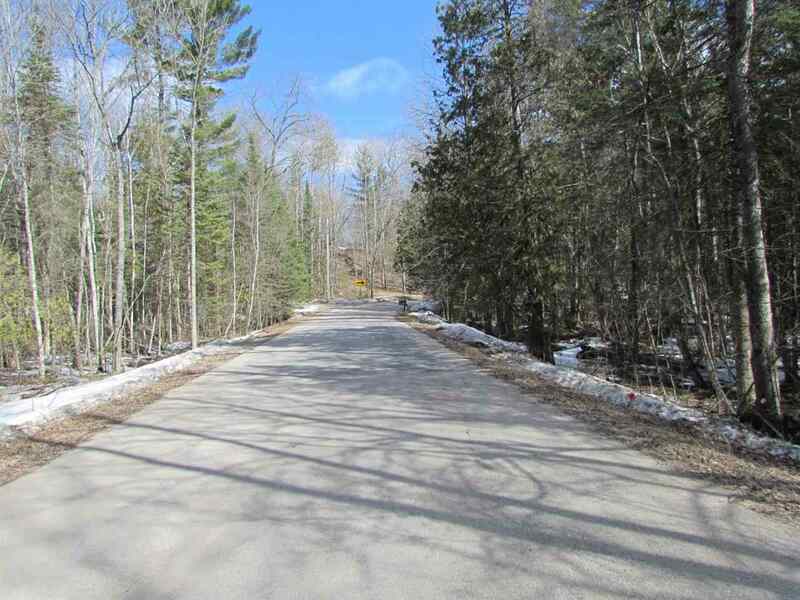 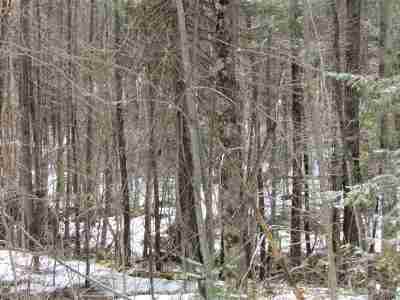 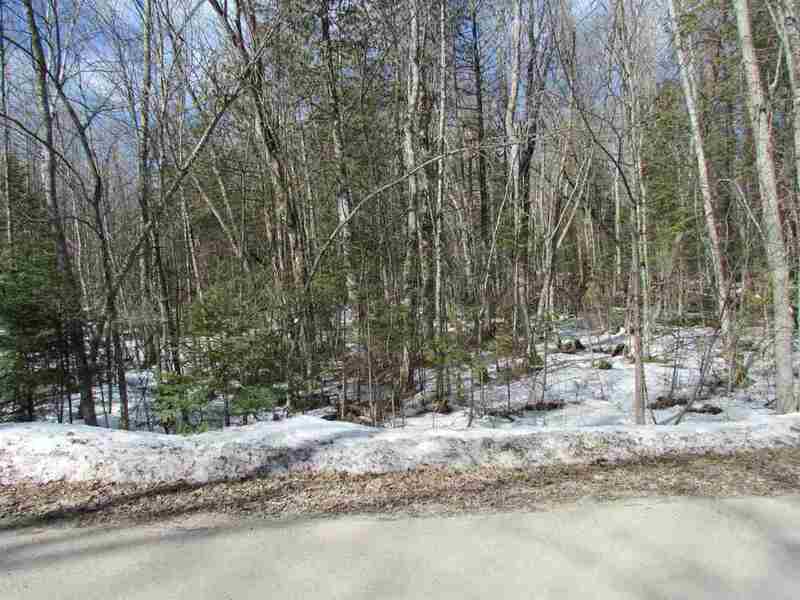 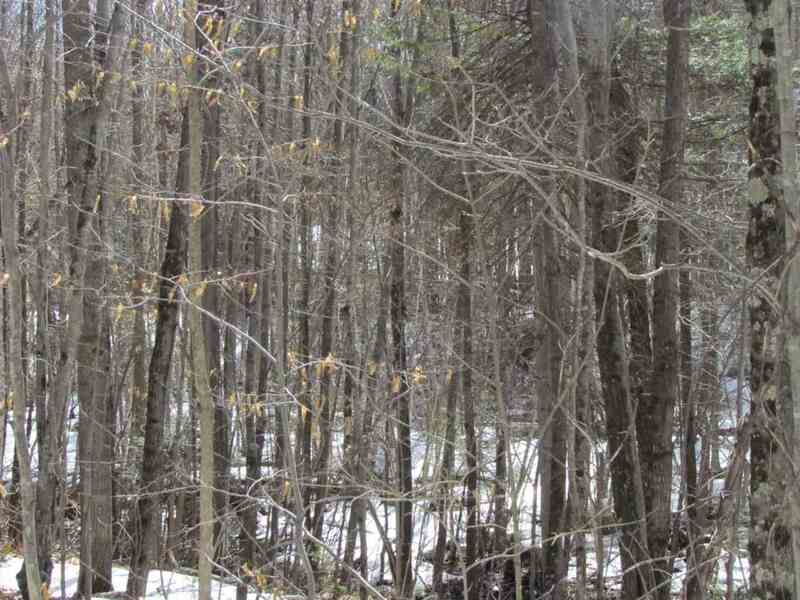 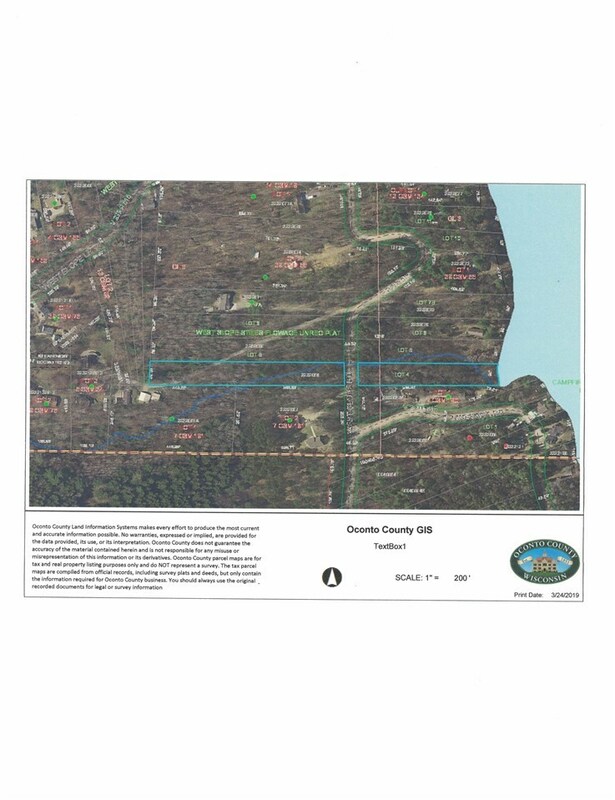 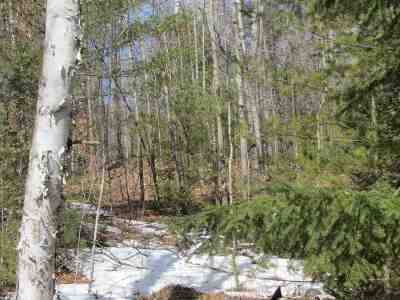 Country wooded location on a dead end road in the town of Stiles with hunting and fishing nearby, featuring 2.30 acres with 80 feet of waterfront on the Machickanee Flowage. 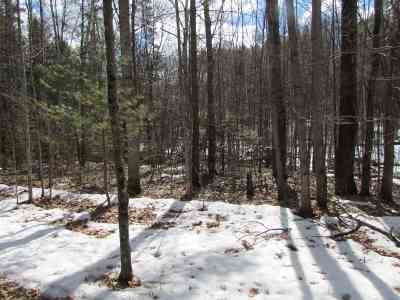 Possible building site for exposed basement. 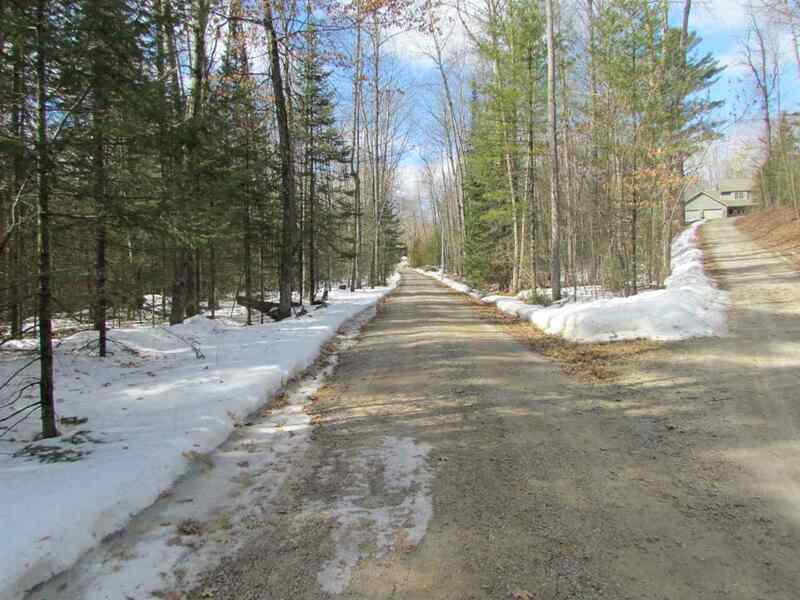 Perpetual easement for a shared driveway. Well and waste system will be needed.